On 7th November 2009, the World Trade Center commissioned into the U.S. Navy. The USS New York is perhaps the most popular Navy warship to have been ever built. 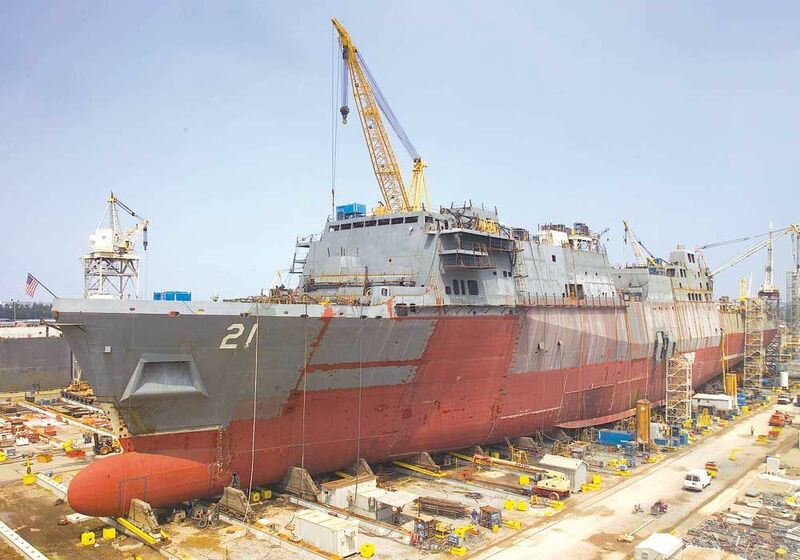 With a length of 684 feet, the USS New York comes with 7.5 tonnes of steel in her bow. However, this is not just any steel. This steel signifies strength, unity, heroism, and sacrifice. This steel was recovered from the rubble of the Twin Towers. 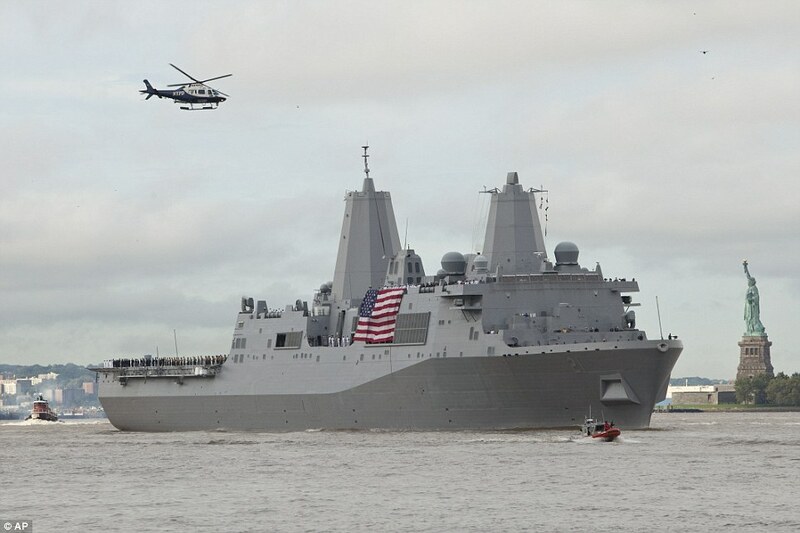 USS New York was christened on 1st March 2008, in Avondale Shipyard in New Orleans. The ceremony was adorned by several dignitaries, members of the New York City Police Department, New York City Fire Department, as well as family members of the 9/11 victims. The motto of this historic warship is enough to give you goosebumps – Strength forged through sacrifice. Never forget. 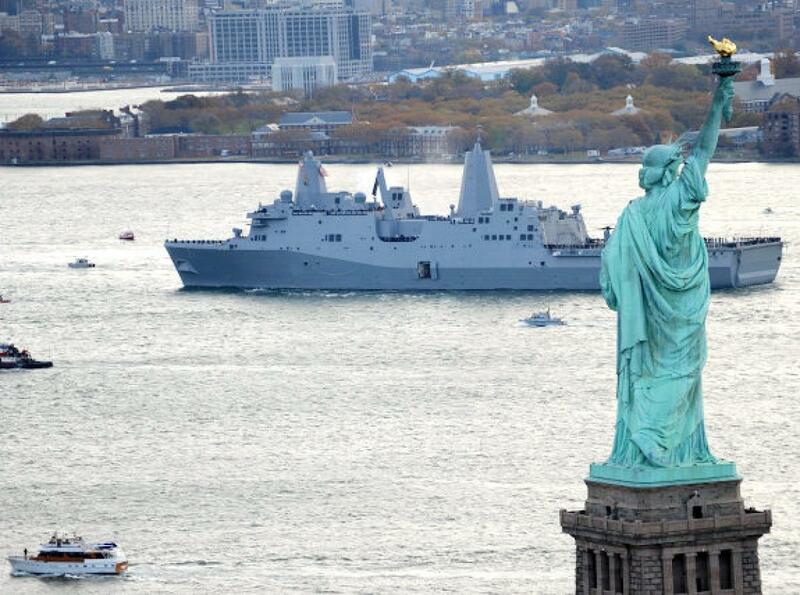 The USS New York has been classified as an amphibious ship. She can deliver Marines and weaponry on enemy beaches. A part of a three-ship group, New York will spend at least six months patrolling the Mediterranean Sea and Arabian Gulf. Read also – Titanic’s Endearing Couple, Ida And Isidor Straus Are Your Next Relationship Goals! The ship is the fifth in the U.S. Navy to be named New York. Immediately after the 9/11 attacks, Governor George Pataki wrote a letter to the Navy. He requested the construction of a ship that would combat terrorism and would be called New York. The Navy had no reason to deny this and happily obliged. The construction of the ship was sacred in its own way. It was as if the shipbuilders revered the steel used. They handled the steel with immense care. It was evident that the workers understood their part in its conception on a very personal level. Commander Will Hermann, the commanding officer of the New York, is also the nephew of a New York City firefighter. He believes that the ship represents everything the nation has overcome since the 9/11 attacks. The USS New York has a crew of 360 and also carries around 700 Marines and their gear. Also, she has a hospital with two well-equipped operating rooms and 124 beds. Furthermore, she has an expensive flight desk and can take in any helicopter in the US inventory. In 2014, the USS New York shipped Ahmed Abu Khattala, the suspected mastermind of the 2012 attack on America’s consulate in Benghazi, back to the USA. Why Do People Cover Their Head During Worship? Know the Reasons.